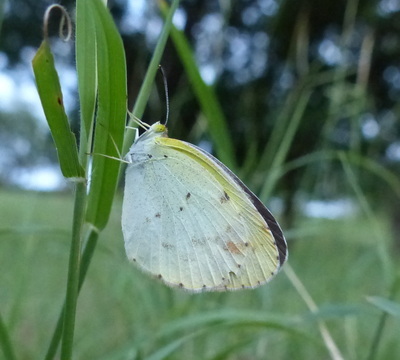 Description and Similar Species: Wingspan 28-38mm. 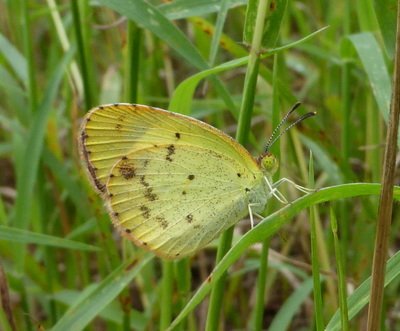 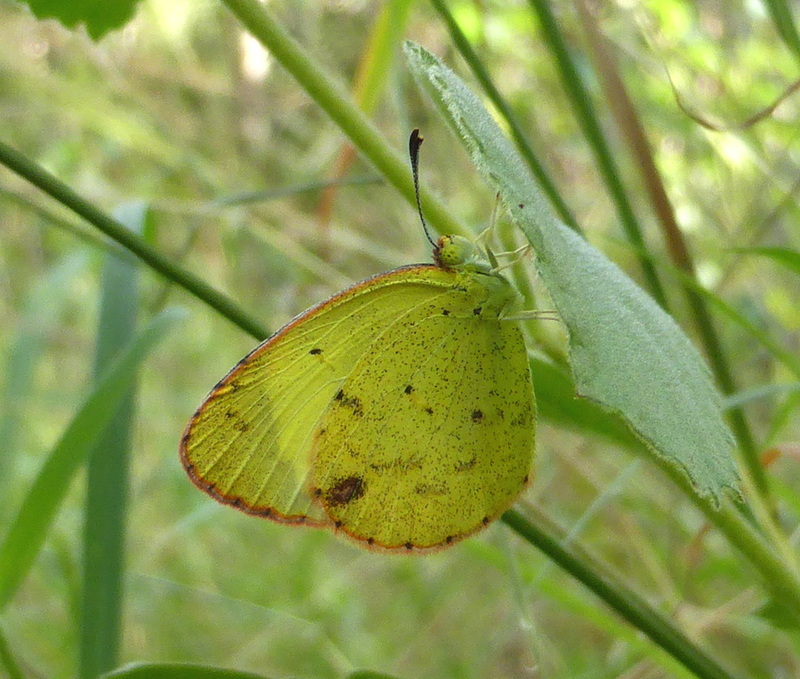 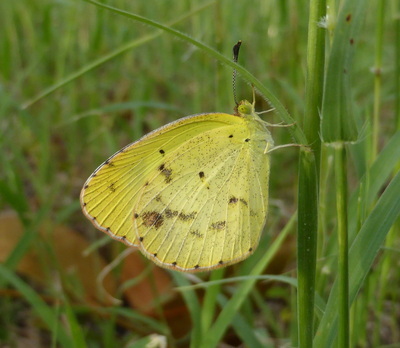 A small yellow easily distinguished by the large area of black on the forewing that generally shows through on the underside, the rufous or grey smudge in the apex of the hindwing and rufous edging to both wings. A small number of the paler females lack this latter feature. 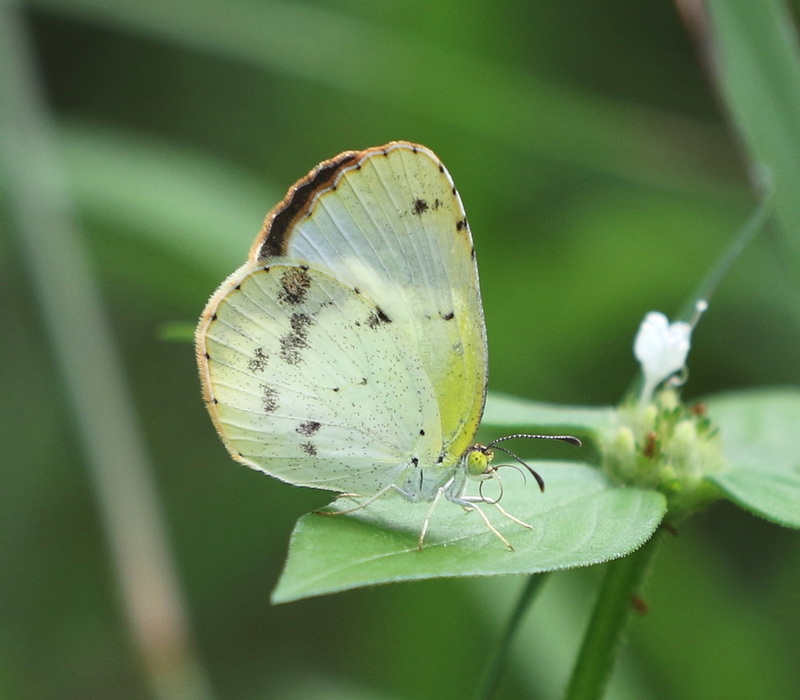 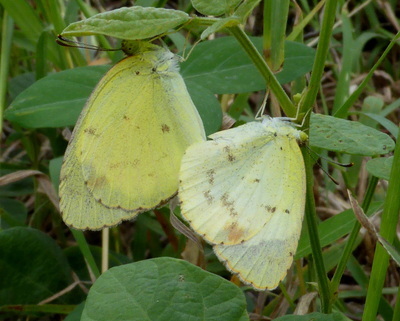 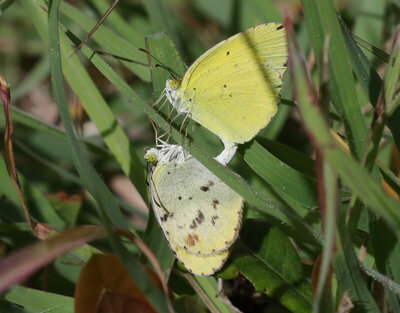 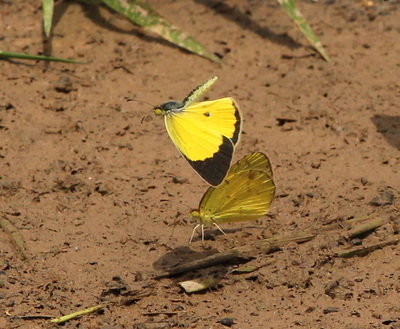 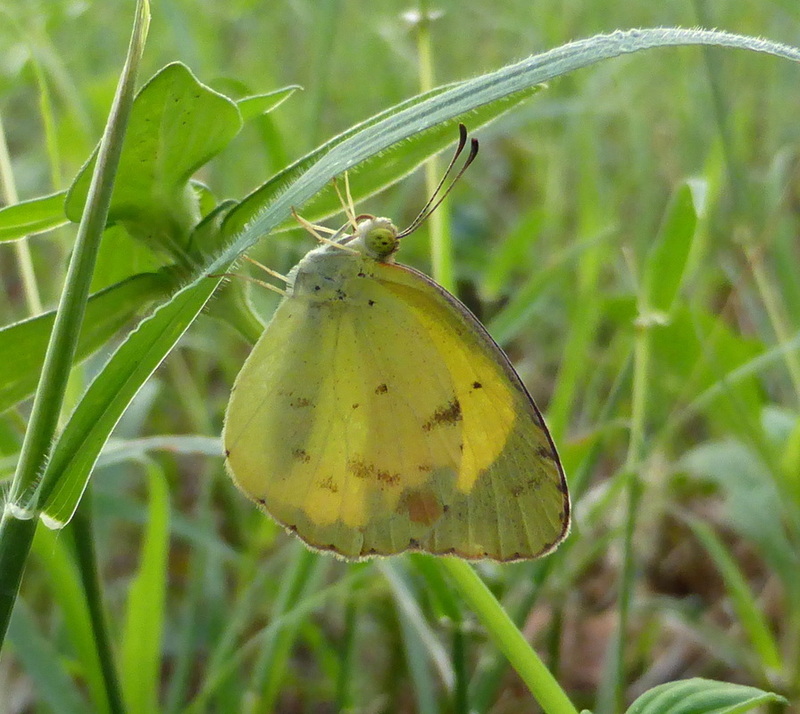 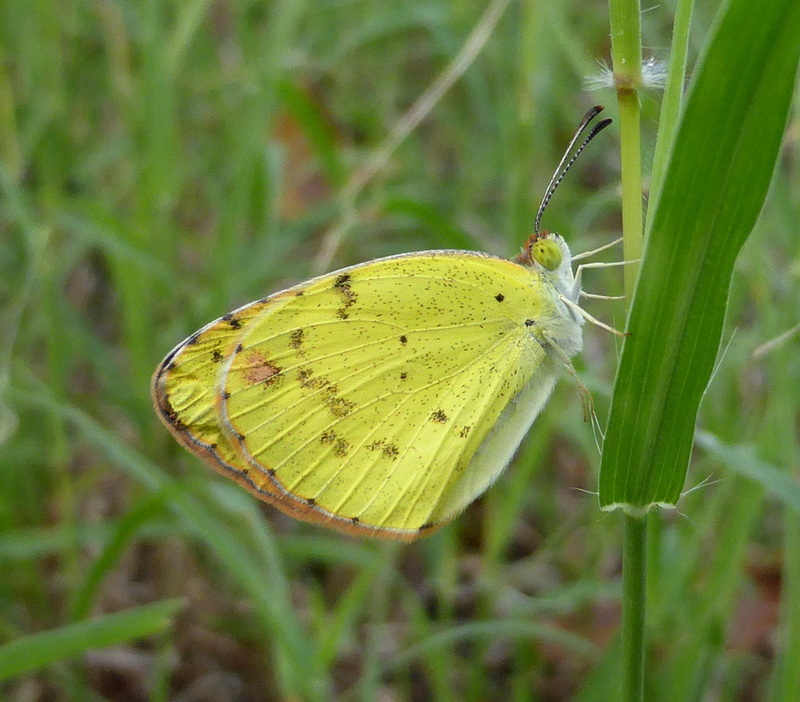 Males are black and yellow on the upperside whilst in females the yellow is generally paler but can vary right through to white. Range: Found from Canada down to northern South America and most Caribbean islands. 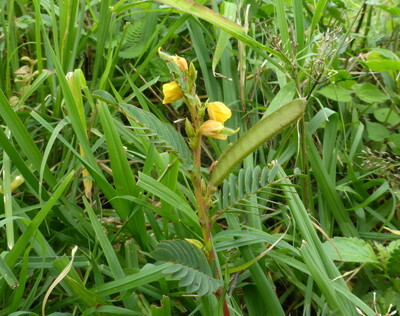 Status: Widespread and common in Cuba in grassy areas. 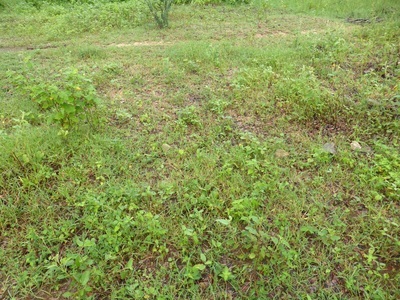 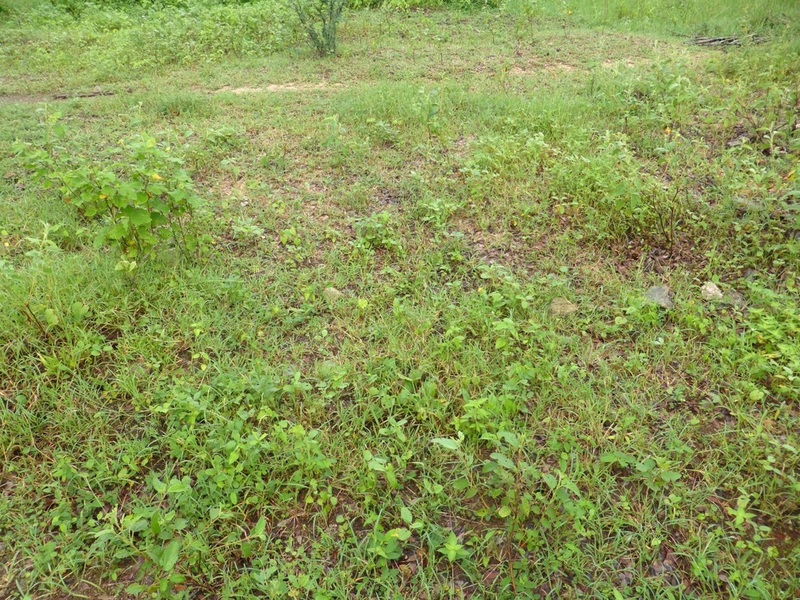 Nectar Plants: Bidens pilosa, Lippia alba, Lantana, Croton lobata, Mimosa pudica, Melochia pyramidata, Desmanthus virgatus and also on muddy ground. 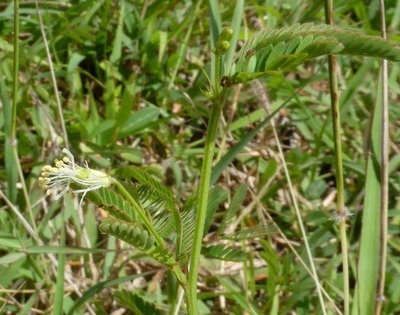 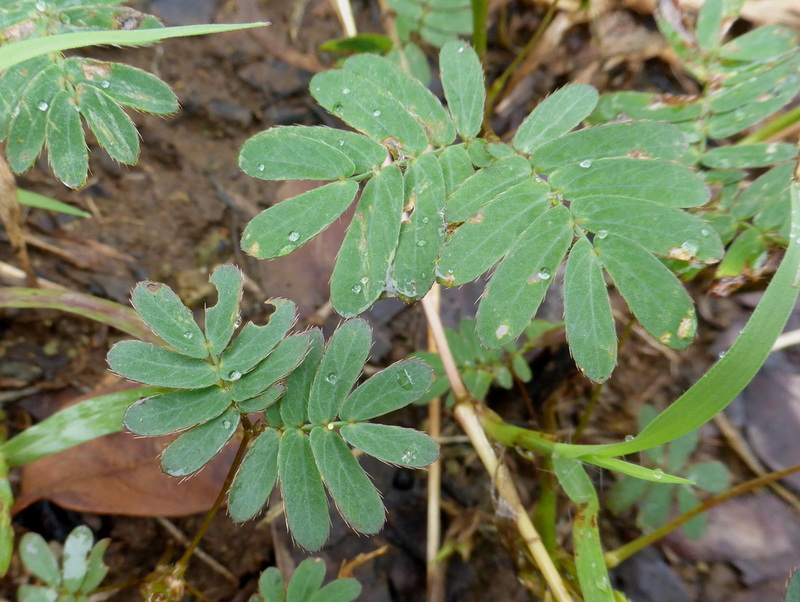 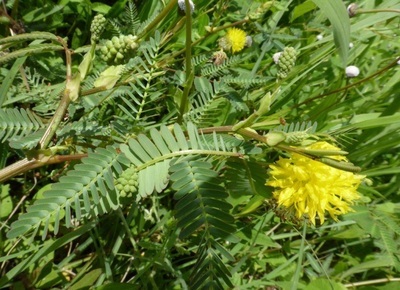 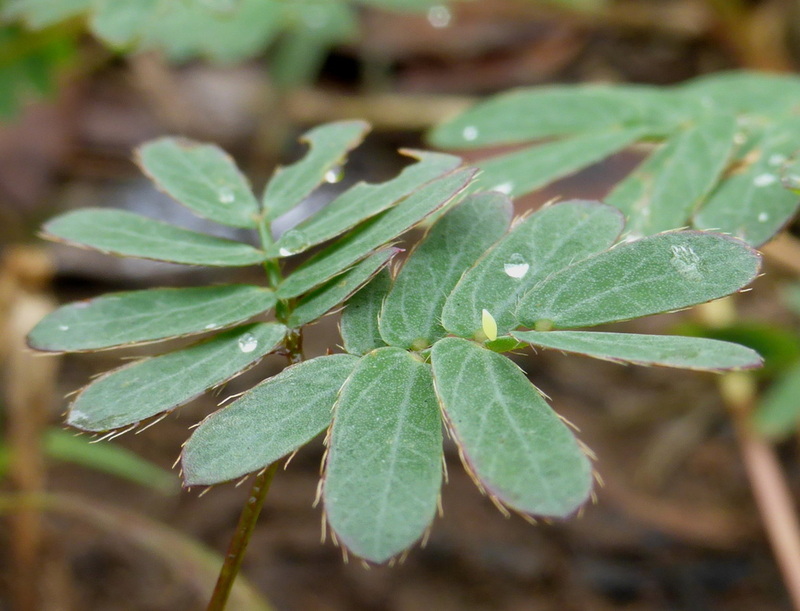 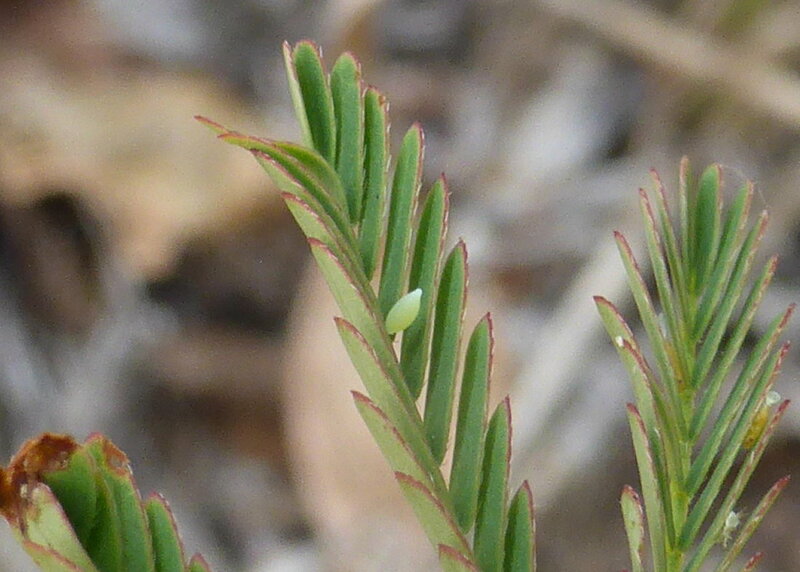 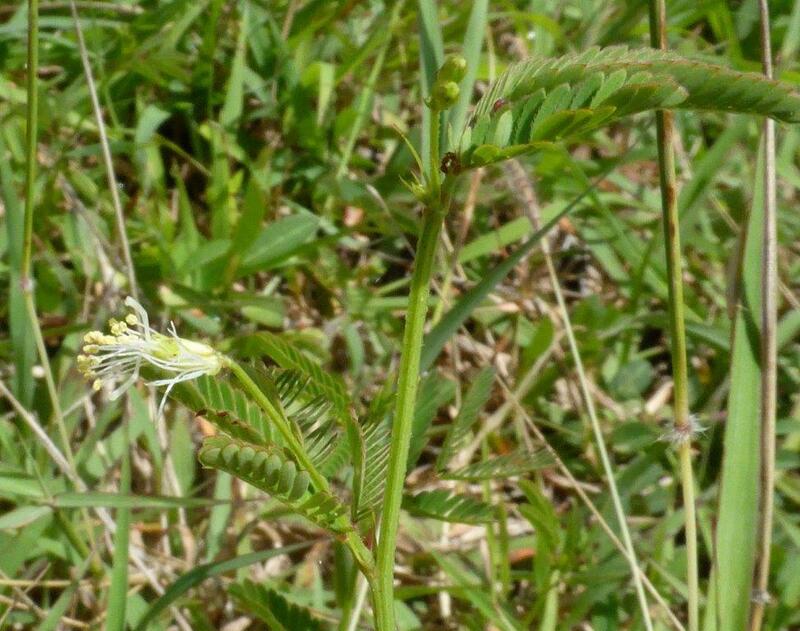 Larval Foodplants: Plants of the genera Cassius, Mimosa, Amphicarpa, Chamaecrista, Soja, Trifolium.